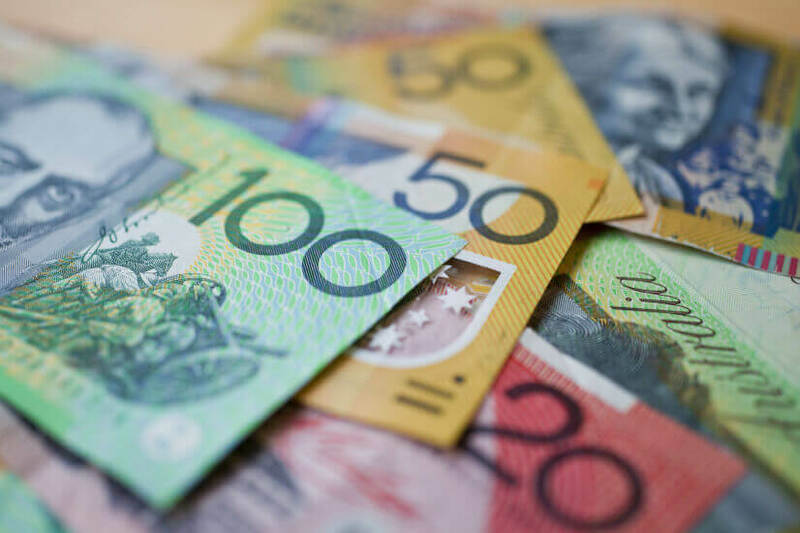 Industry super members with at least $250,000 in super are more satisfied with their fund than both their retail and SMSF counterparts, new figures reveal. According to the latest Roy Morgan polling, industry fund members with between $250,000 and $699,000 in superannuation were 75.2 per cent satisfied, followed by SMSFs’ 71.2 per cent satisfaction and retail fund members’ 65.5 per cent satisfaction. That’s measuring the six months to February 2018. Similarly, industry super fund members with at least $700,000 in super were 87.8 per cent satisfied, followed by SMSFs with 82.5 per cent and retail fund members with 80.2 per cent. To Roy Morgan, it’s surprising that industry super fund members with the highest balances were most satisfied with industry funds given that the number of SMSFs in these higher balance tiers has been growing. Industry communications director Norman Morris added, “Our research has highlighted the need to measure members’ satisfaction with performance overall and by account balance. “For example, those with $700,000 or more in superannuation account for only 4.2 per cent of fund members and yet they hold nearly a quarter (24.4 per cent) of total superannuation funds. Mr Morris also argued that retail funds should be wary of their comparatively lesser performance in all balance tiers bar the lowest, those with less than $5,000. The polling found that of the 15 largest funds, QSuper clients were the most satisfied (73.3 per cent), reflecting an increase in satisfaction of 2.1 per cent on last year’s figures. At the other end of the spectrum, Sunsuper fell by 2.9 per cent to 52.2 per cent satisfaction. "Despite the regular publication of superannuation performance tables, it is unlikely that the majority of fund members will be engaged enough to follow them closely but rather act or not on how they feel about the performance of their current fund," Mr Morris noted.